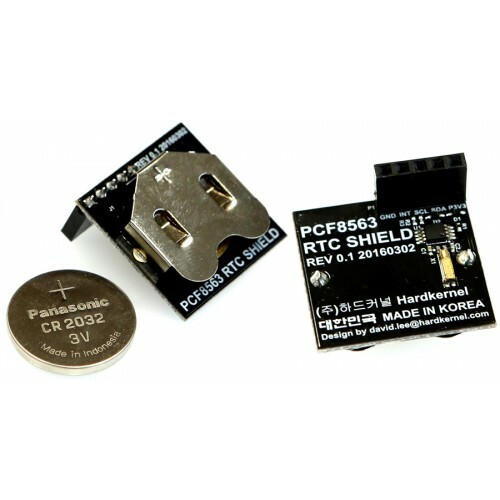 Just mount this RTC Shield on the GPIO port of the ODROID-C2 to keep the time when your ODROID is offline. A Lithium-coin battery can keep the RTC chip running up to 3~4 years without external power supply. You can still use ODROID official case using this shield.